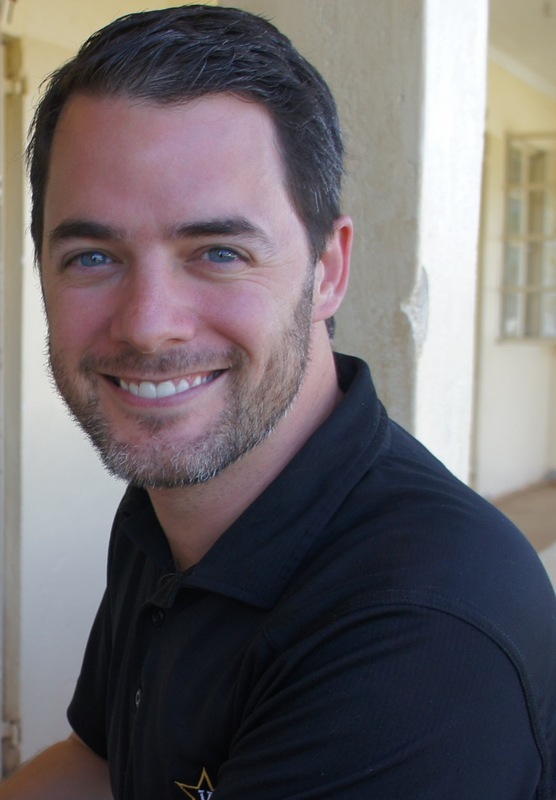 This is a guest post by James Nardella, executive director of Lwala Community Alliance, a partner of Segal Family Foundation. You can go to any chain grocery store in the United States or Europe and find conventionally-grown tomatoes year round. They always look the same no matter the season and are available in convenient locations. They are grown in a greenhouse to be a uniform bright red and perfect in size. But there is one catch - these tomatoes lack taste. In contrast, the heirloom tomato is different. Grown in home gardens or available only at local farmers markets, these tomatoes are the real deal when it comes to taste and nutrition. However, the heirloom tomato loses to the conventional tomato in terms of quantity, consistency and color. Heirloom tomatoes can't be found at every grocery store, and there is nothing uniform about their color and size. Heirloom tomatoes. Photo credit: Flickr by mercedesfromtheeighties. Heirloom tomatoes are grown in local soil, watered by rain, tended by farmers' hands and sold by people who understand the value of taste. Their flavor is peculiar and unique to the region due to the differences in soil, water and technique. Using a term from the field of international development, they are what we refer to as a "place-based innovation." 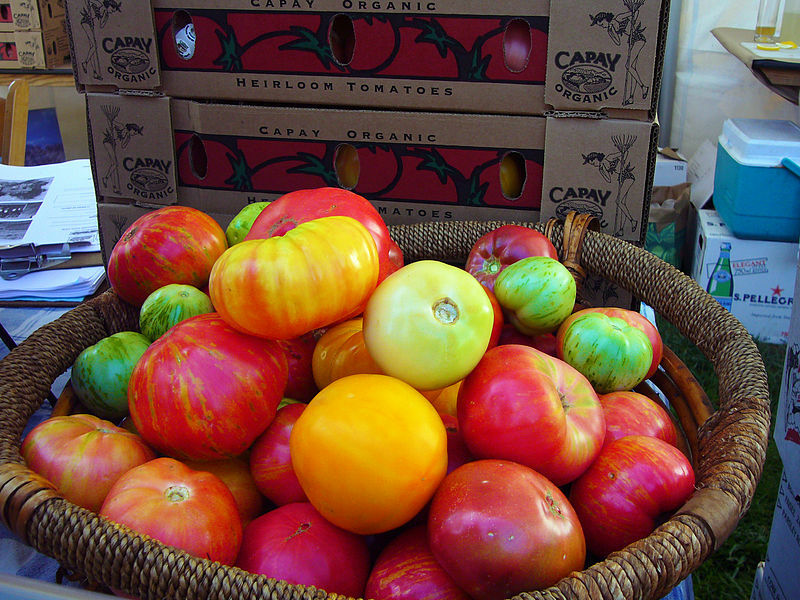 Heirloom tomatoes are an important counter-point to large-scale production. They are not grown to challenge the conventional tomato market but to create a local alternative of higher quality. Now let's apply the same logic to global health care. Scale and efficiency are important to moving health care goods and services - similar to conventional tomatoes. In order for vaccines, insecticide-treated bed nets, clean water, condoms and improved cooking devices to reach as many villages as Coca-Cola, scale and efficiency matter. The need for quantity and logistics are better handled at this level of scale to ensure people have consistent access to life saving goods and services. But, when it comes to addressing the root causes for poor health in many places, scale can be a distraction. Delivering goods and services alone will not motivate people toward health seeking behavior. Educating and empowering communities around the world to address their own health burdens requires programming that is locally adapted - what I'd like to refer to as "heirloom healthcare for the poor." Because, here is the thing, health-seeking decisions are made at the family level. 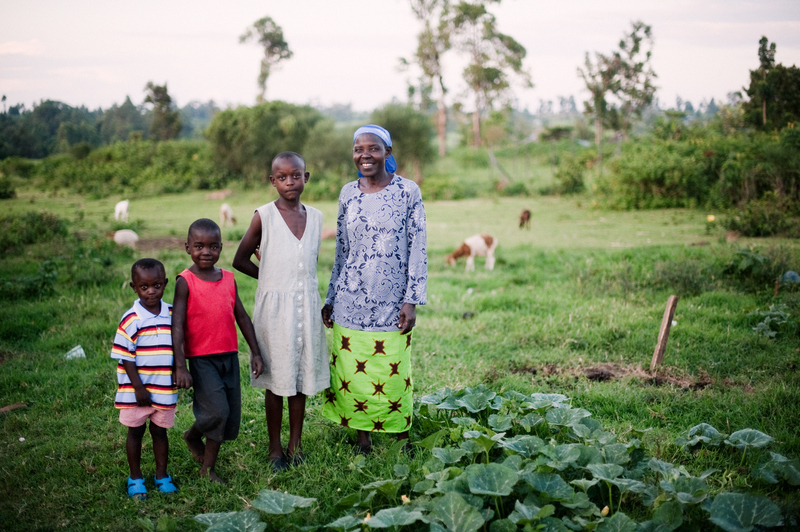 Every day, families in hard-to-reach rural and urban homes around the world are deciding whether or not to utilize those goods and services provided through well-scaled interventions. Families must understand and act upon a desire to bring their children in for needed immunizations, or to sleep under the treated bed nets, or to purchase a clean burning cook stove, or to use birth control. These decisions are small scale, personal, and sometimes intimate. To influence these interactions at the household level, interventions must be understood on a local level. A one-size-fits-all model does not fit all. In fact, scale will fail. Instead, place-based organizations are much better suited to innovate than their scale-driven peers, because they are regionally-focused, multi-dimensional and rooted in the communities they serve. I have come to understand this need to extend heirloom healthcare for the poor through my work with the Lwala Community Alliance, a geographically-focused health and development organization reaching 3,800 families in rural Kenya. In Lwala, locally-trained men, women and youth work as Community Health Workers (CHWs). They visit homesteads in their village clusters, and each health worker is responsible for mapping and tracking the health of families in their cluster, especially pregnant women and families with children under 5. Through our project called "Thrive thru 5," CHWs work directly with the families by helping them understand the value of contraceptives, prenatal care, HIV testing, skilled delivery and essential newborn care. This initiative will reduce under-5 mortality in the region by 50% by the end of 2016 by tracking babies in the immunization period and by referring sick children to local health facilities. Utilizing CHWs in this way is not unique (a bit like growing tomatoes), but what is different with Lwala is that CHWs have been customized for what works best for families in this region of Kenya. We send out our CHWs in teams, give them performance-based incentives, and recruit former traditional birth attendants (TBAs) into the cadre. As a place-based innovator, Lwala has the time and capacity to tweak and iterate a program until it best fits local context and can drive results. These small changes are heirloom. It takes time to recruit, retrain and redeploy TBAs to reach their neighbors. But the investment of time - similar to growing an heirloom tomato - is worth it. TBAs have remarkable networks and strong trust relationships in a rural community. They have the capacity to influence decisions at the family level. When a TBA says, "I know we have delivered your last two babies in the hut, but this time we are going to a hospital to get the help of a nurse midwife," that has a more persuasive effect than large scale, one-size-fits-all outreach strategies, which often ignore local customs. Which is why Lwala's outreach has been able to successfully drive up rates of skilled delivery from 26% of pregnant women to 96% of pregnant women within the last 4 years. Scale and local adaptation should not be in competition, but act as important complements. Just as there is a need for conventionally grown tomatoes, there is a value for scaling access to health commodities and services. Just as growing heirloom tomatoes requires local knowledge, delivering heirloom healthcare to the poor requires a unique understanding of context and relationships. With these roots in the local soil, this healthcare also has the potential to create long-term shifts in health outcomes. Place-based focus allows for context-specific innovations, which have an increased potential to be welcomed by families and, in the end, achieve holistic change. This is heirloom healthcare for the poor. For more information on Lwala Community Alliance visit their website, Twitter, Facebook & Flickr.